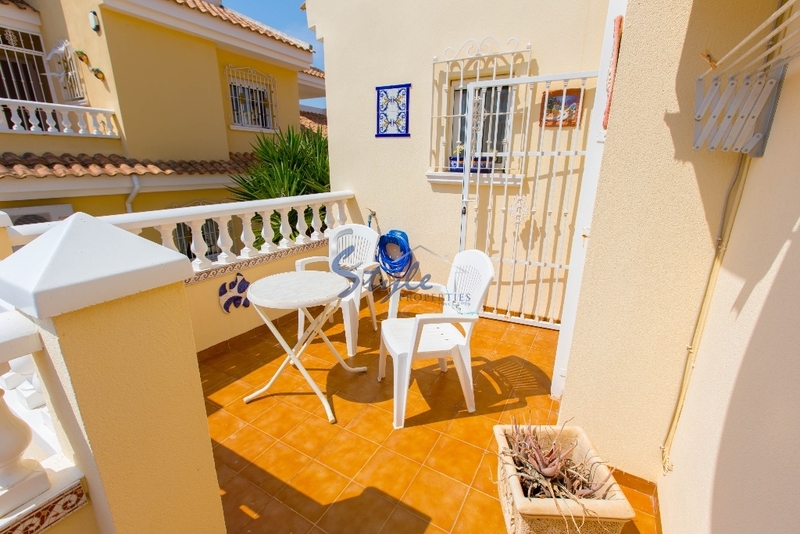 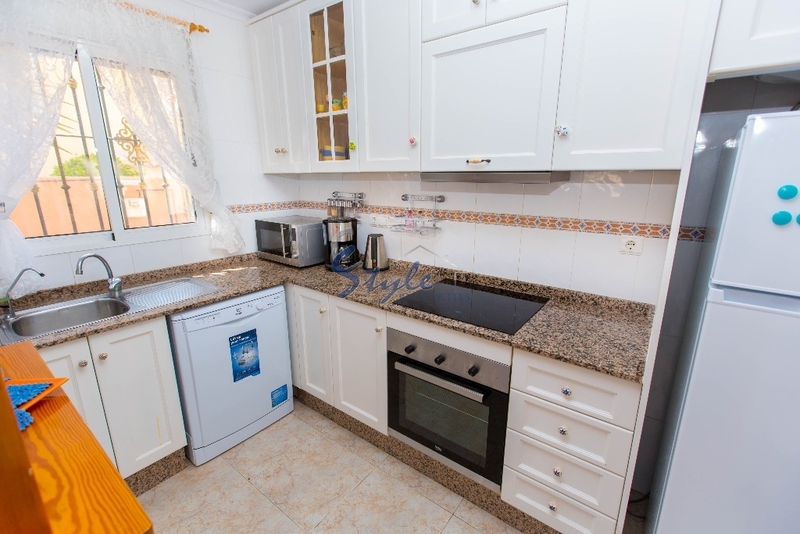 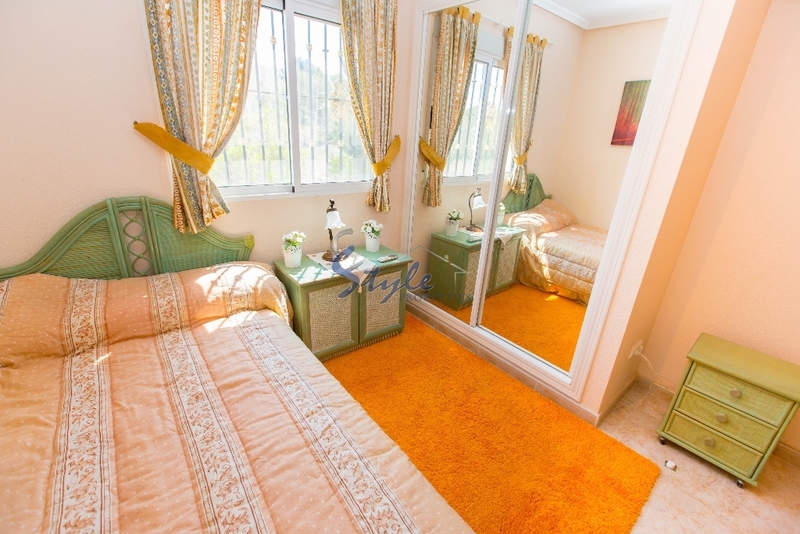 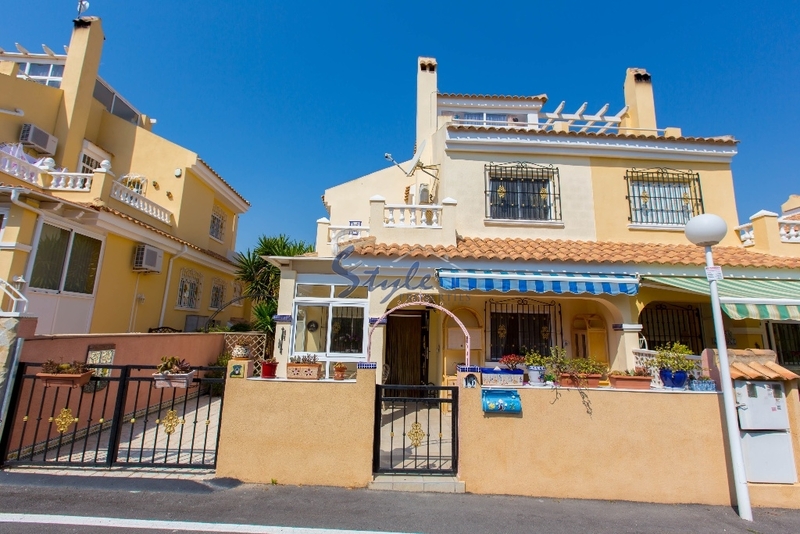 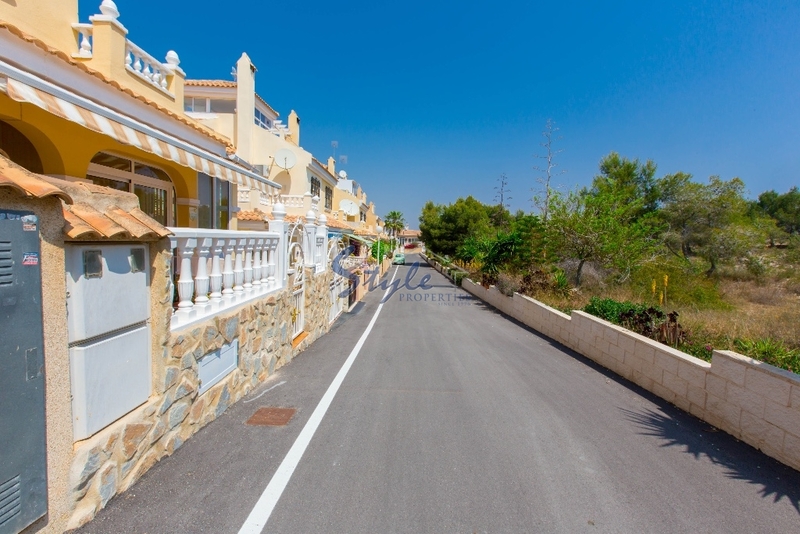 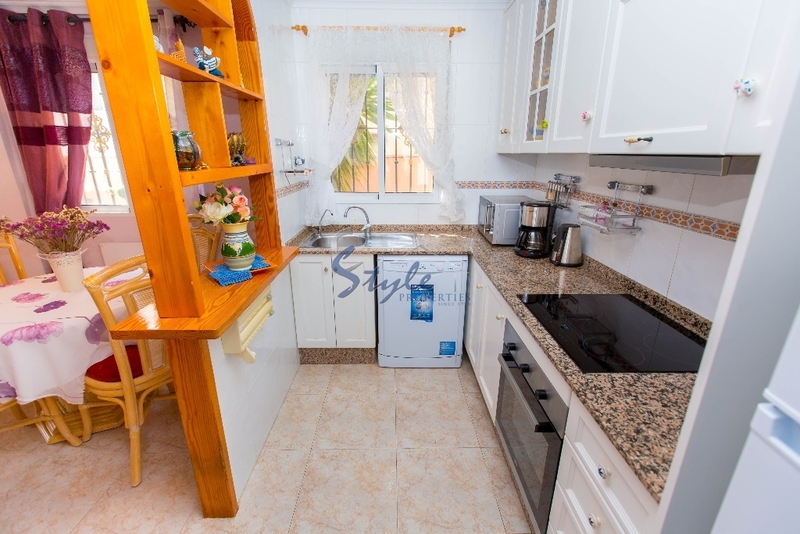 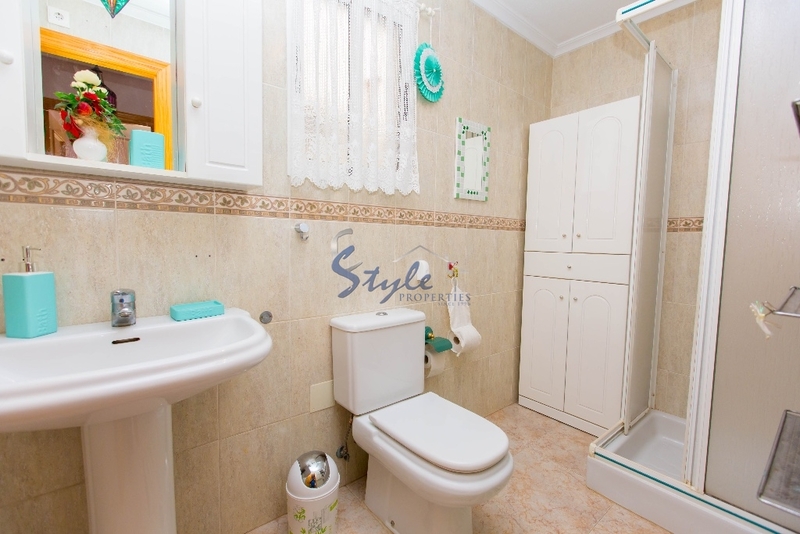 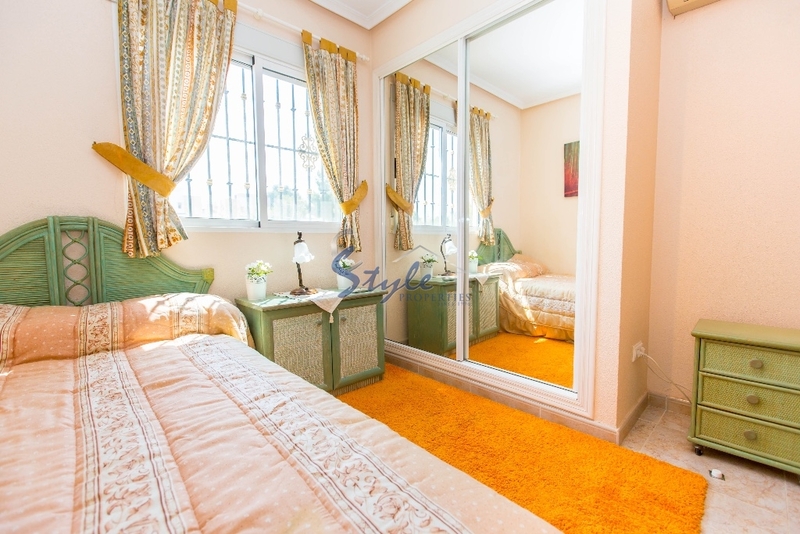 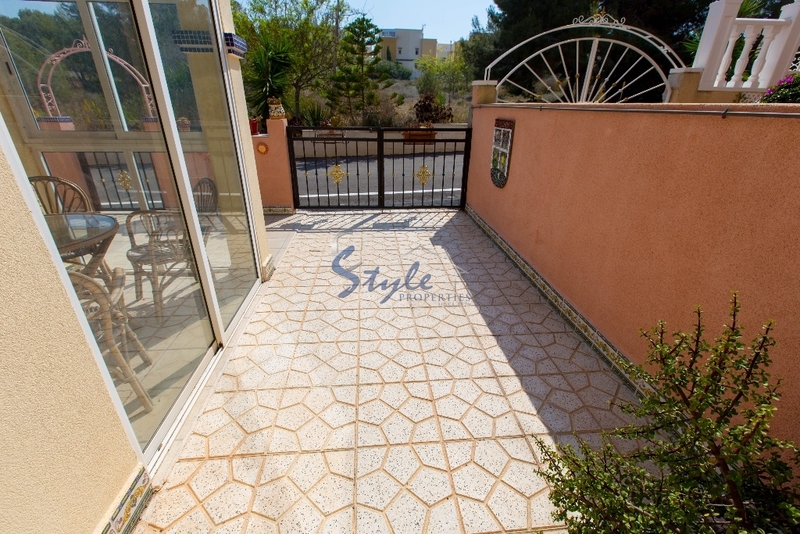 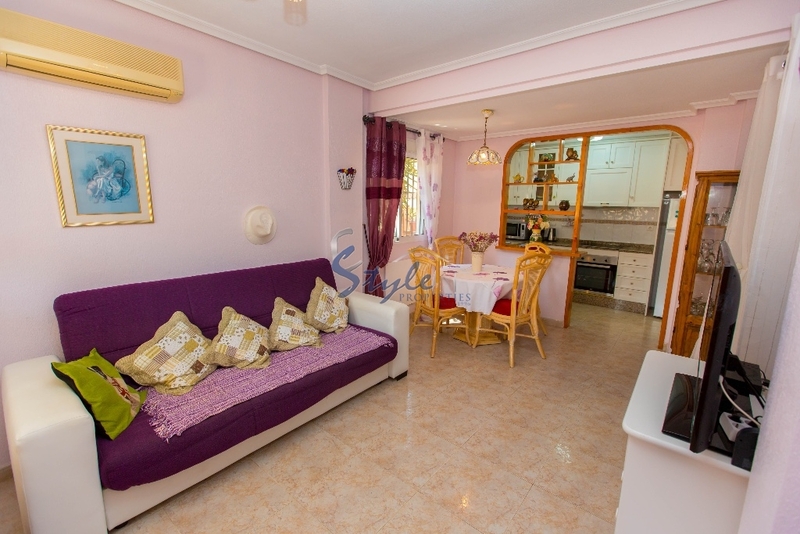 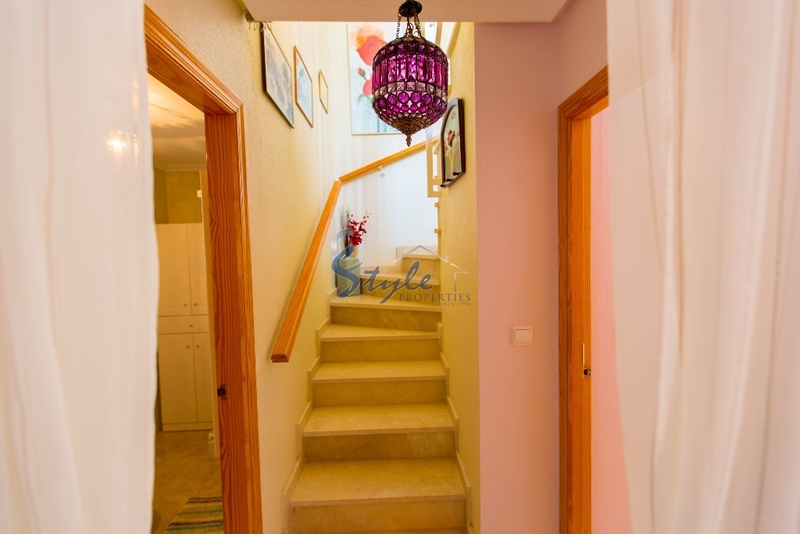 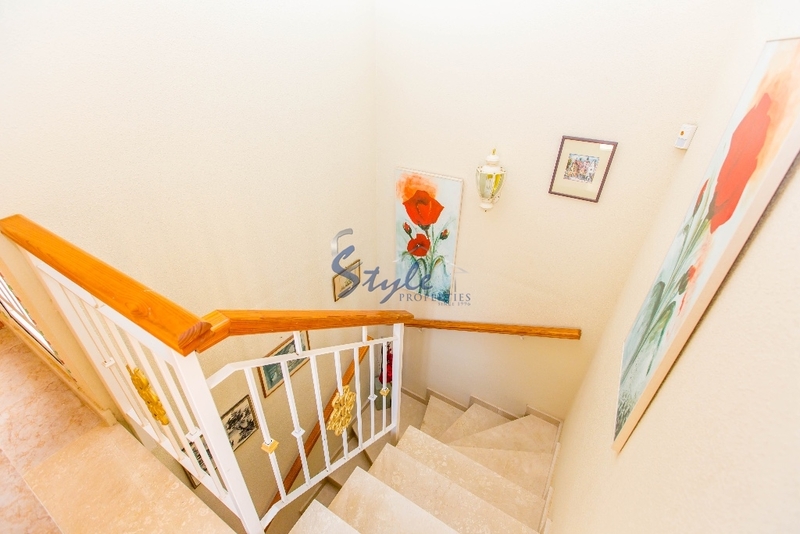 Semi detached house in rent in Los Altos with a garden area. 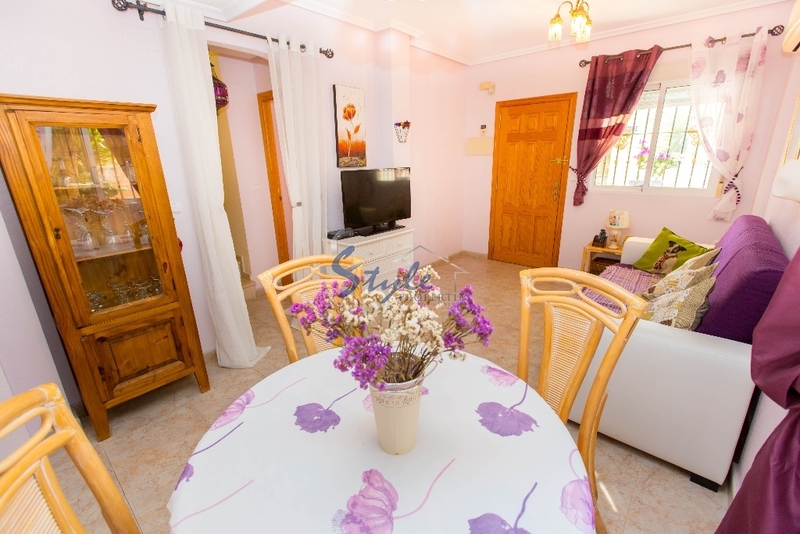 The house has 3 bedrooms, 2 bathrooms, living and dining areas, kitchen and a very nice garden area with bbq. 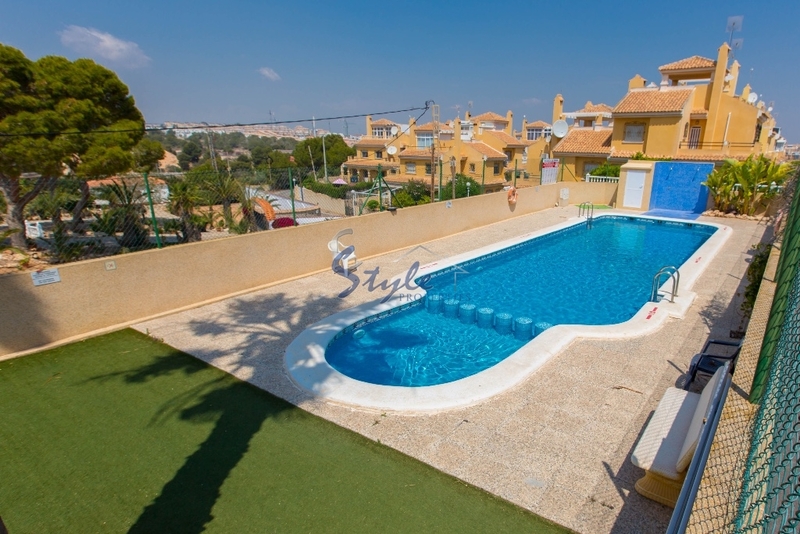 Outside you will enjoy a nice communal pool area. 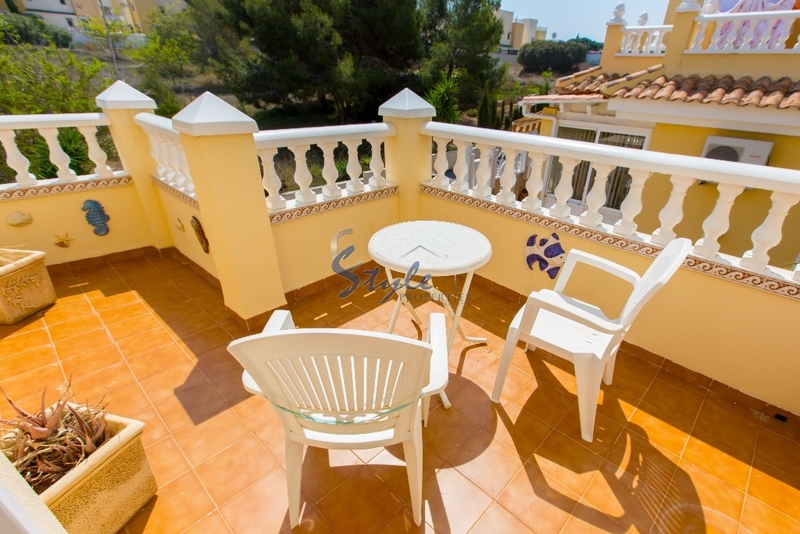 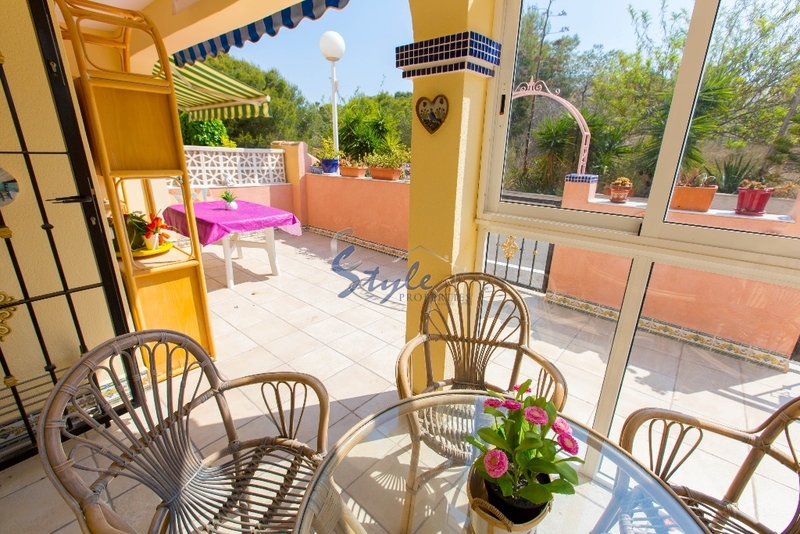 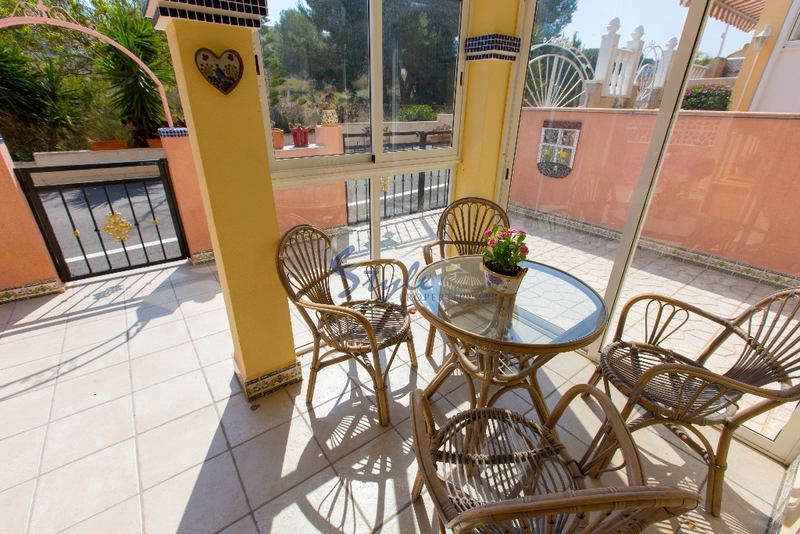 Los Altos is a great place for holidays and permanent residence in Costa Blanca(Spain). 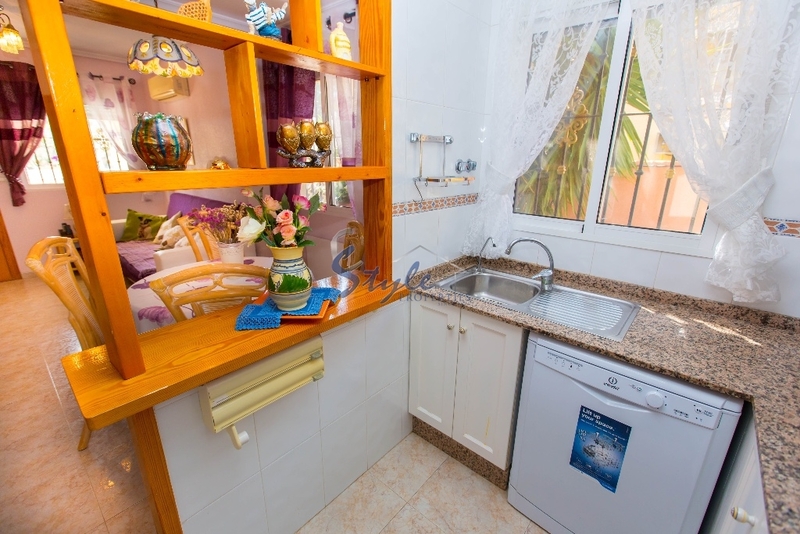 Everything you could possibly need is within easy reach, including commercial center, supermarkets, banks, dentist etc., all served by a regular bus service.